We offer all range of Products. 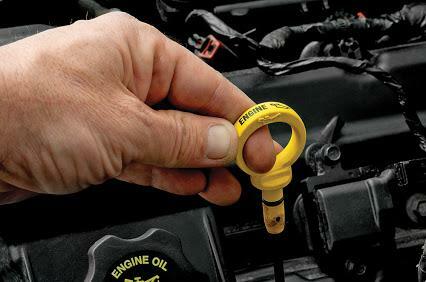 We highly recommend products for all our European cars. "Brookvale Brake Service can offer complete brake solutions, clutch replacement and gearbox services"
As an authorized service department, Brookvale Brake Services log book servicing strictly follows all the procedures recommended and outlined by your vehicles manufacturer. 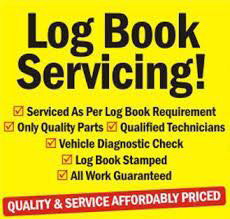 We stamp your logbook validating your vehicle service history. 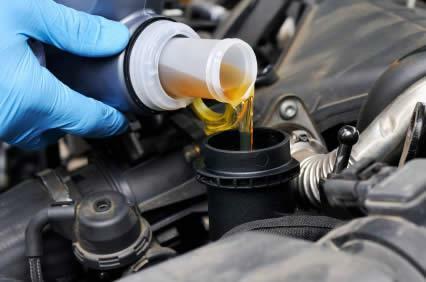 At Brookvale Brakes we are committed to provide excellence in car servicing and customer service. Located at 52 Sydenham Rd Brookvale NSW, we pride ourselves on using the best products in the industry. With our attention to detail and expert know how we provide the best quality of work possible. Contact Brookvale Brakes today! From being in the automobile industry and owning a business for over 32 years since 1983. we are aware that customer satisfaction is extremely important; which is why we here at Brookvale Brakes we always use the best products and have an excellent standard of workmanship ensuring our customers receive the very best. 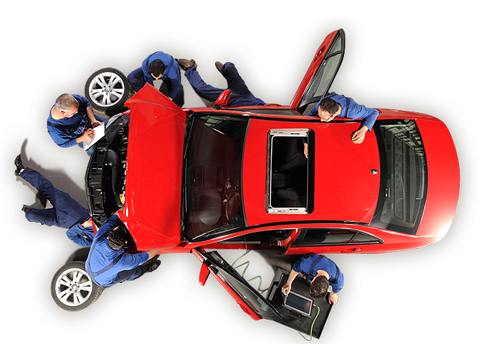 Our workshops now offer complete suspension work and computer diagnostic services. 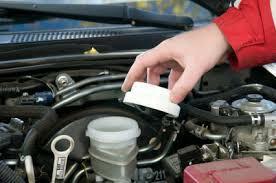 So come down today for a quote or book your car for service online. You can depend on us to do the li ttle things that truly make a difference. 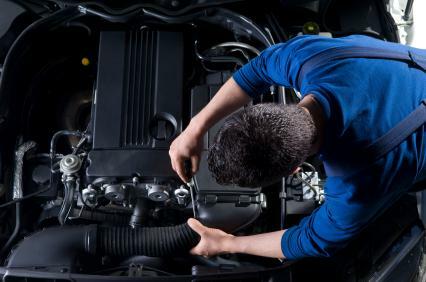 What To Do If Your Car Brakes Are Squeaking? Squeaking car brakes can be alarming to the driver. Not only does this signal distress for safety reasons, it also means we’re up for repairs. However it’s important to understand that loud brakes aren’t always a cause for concern. Loud brakes aren’t dangerous brakes. Brake noise is often considered normal. Driving on different types of surfaces can affect a vehicle’s tendency to make noise, for example, braking on dusty or gravel conditions. If you notice squeaking brakes in your new car, don’t drive straight to your mechanic. The brake pads in new cars are commonly harder, causing high-pitched brake noises. It’s a safer and durable option to the asbestos material. 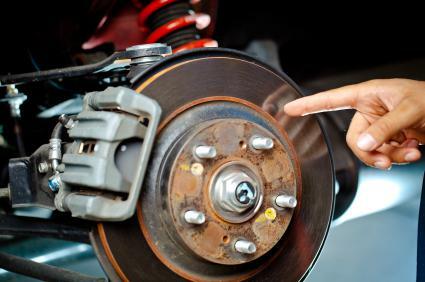 Squeaking brakes are a result of the vibration of the metal rotor that the brake pads squeeze together. This vibration causes a loud noise that is easy to fix. Nova Automatics use a number of methods to bring your brakes back to optimal health. Apply a cream to the back of the pads Sand off the surface hardening the brake pad Replace the brake pad Brakes are one of the most important parts of your car. While loud brakes are often not an issue, it’s important to get them checked out by a mechanic to rule out any serious problems. Take notice of the noises and talk to Nova Automatics if they’re of concern. Your safety on the road is our number one priority. Browse through the vast selection of vehicles Special Services that have recently been added.